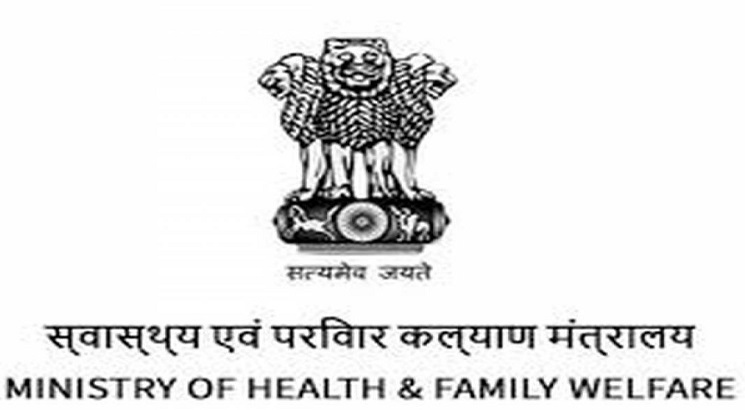 NEW DELHI, NOVEMBER 22: With an aim to establish a robust regulatory framework for Allied and Healthcare professionals, the Union Cabinet has approved the Allied and Healthcare Professions Bill, 2018. The Government is likely to introduce the Bill in the upcoming Winter Session of the Parliament. An Interim Council will be constituted within six months of the passing of the Act holding charge for a period of two years until the establishment of the Central Council. The Central Council will comprise 47 members, of which 14 members shall be ex-officio representing diverse and related roles and functions and remaining 33 shall be non-ex-officio members who mainly represent the 15 professional categories. The Bill provides for setting up of an Allied and Healthcare Council of India and corresponding State Allied and Healthcare Councils which will play the role of a standard-setter and facilitator for professions of Allied and Healthcare. The Bill has clauses for Offences and Penalties to check malpractices. Presently there are 15 major professional categories including 53 professions in Allied and Healthcare streams. The Bill provides for Structure, Constitution, Composition and Functions of the Central Council and State Councils, e.g. Framing policies and standards, Regulation of professional conduct, Creation and maintenance of live Registers, provisions for common entry and exit examinations, etc. The State Councils are also envisioned to mirror the Central Council, comprising 7 ex-officio and 21 non-ex officio members and Chairperson to be elected from amongst the non-ex officio members. The State Council will undertake recognition of allied and healthcare institutions. As per the Government statement, the Bill will provide an opportunity to create qualified, highly skilled and competent jobs in healthcare by enabling professionalism of the allied and healthcare workforce. High quality, multi-disciplinary care in line with the vision of Ayushman Bharat, moving away from a 'doctor led' model to a 'care accessible and team-based’ model. “Total cost implication is expected to be Rupees 95 crores for the first four years. About four-fifths of the total budget (i.e. Rupees 75 crores) is being earmarked for the States while the remaining fund will support the Central Council operations for 4 years and also establish the Central and State Registers,” reads the statement. Allied and Healthcare Professionals (A&HPs) constitute an important element of the health human resource network, and the skilled and efficient Allied and Healthcare Professionals (A&HPs) can reduce the cost of care and dramatically improve the accessibility to quality driven healthcare services.